Lookfantastic have really outdone themselves with this advent calendar, I personally think that this year has been even more ✨wowing✨ than last years. 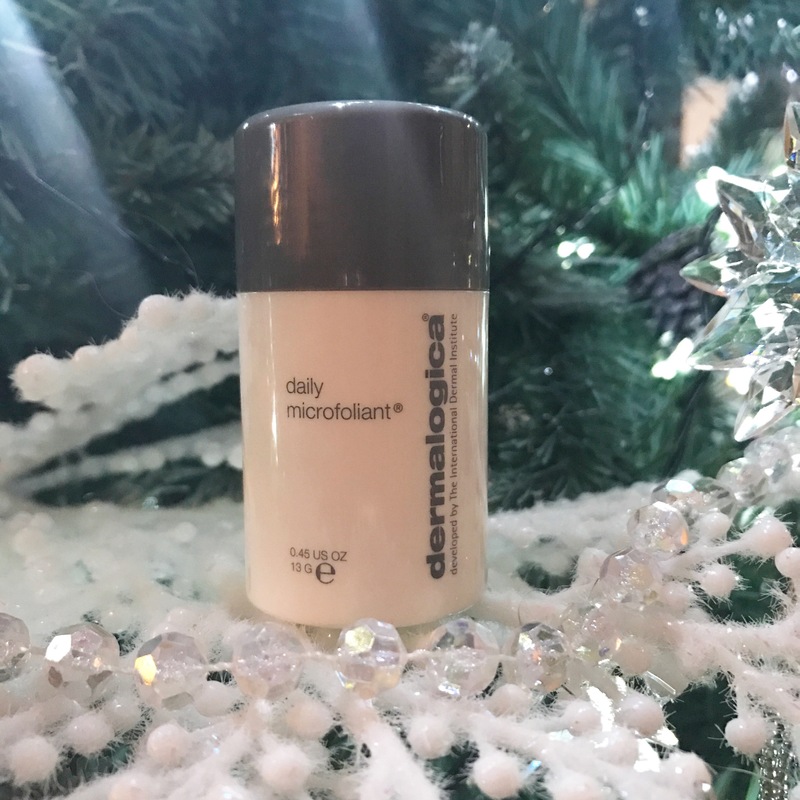 Hiding behind door No.21 today is a gentle daily use 13g deluxe miniature exfoliating powder from Dermalogica. I’ve heard great things about this so was really excited to give it a whirl this morning. I think this is something which will only get better over time, the more I use it, the more I think i’ll see the benefits. It’s rice-based enzyme powder microfoliates dulling debris, keeping the skin glowing. Even after the first use, my skin felt silky smooth and looked brighter. It’s suitable for all skin types and contains no artificial colours or fragrance.